A stunning Facebook video cover would help you attract the attention of your audience and lure them to find out more about you and your company and view more of your Facebook videos. In today’s post we are going to tell you everything about how to change the cover of your videos on your Facebook profile, page and timeline. 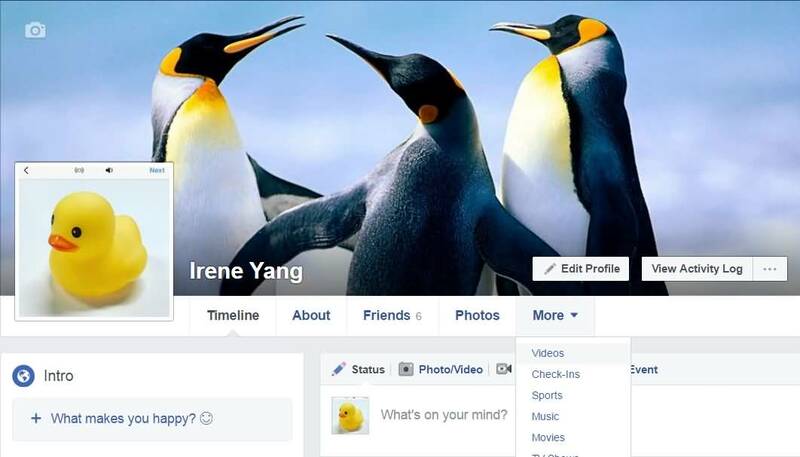 Facebook lets its users create a profile video up to 7 seconds in length. 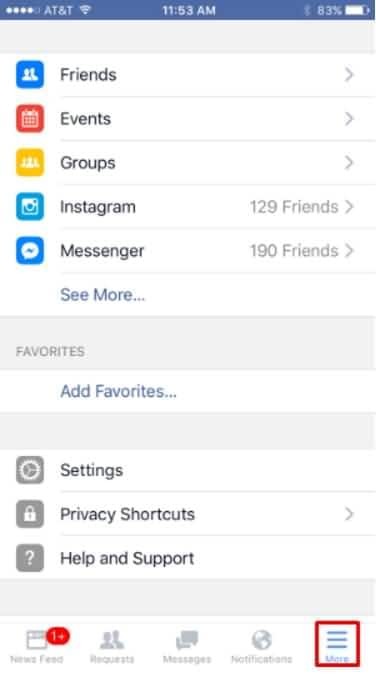 The animated profile video would only be visible to people who are looking at your profile page so you can be rest assured that it isn’t going to appear on the News Feed of your friends or followers. In the steps given below, we would discuss how to create a cover for your Facebook profile video. 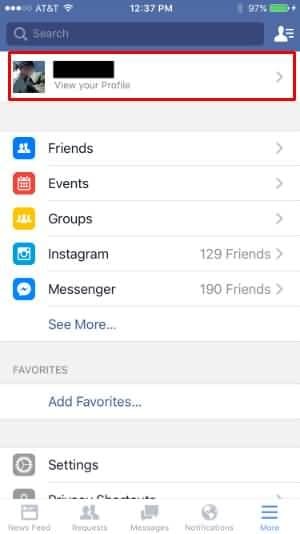 Once you have updated to the latest version of Facebook on your iOS device, you need to open the FB app and tap the ‘More’ button in the bottom right. Tap the ‘View your profile’ button on top. On the bottom right corner of your profile picture, you will be seeing a video camera icon. Tap it. 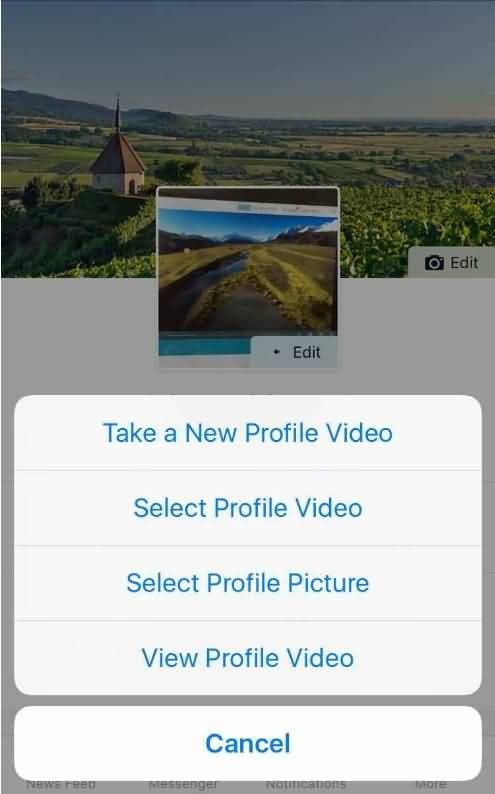 A menu would open which would allow you to record a new profile video or upload an existing one. Choose either of the options, and allow the application to access your camera and photos. 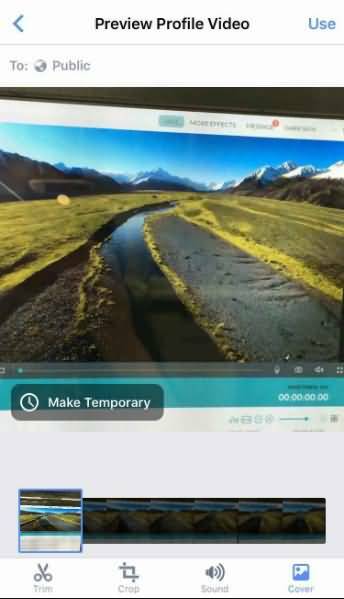 The ‘Trim’ button would allow you to adjust the length of your video. 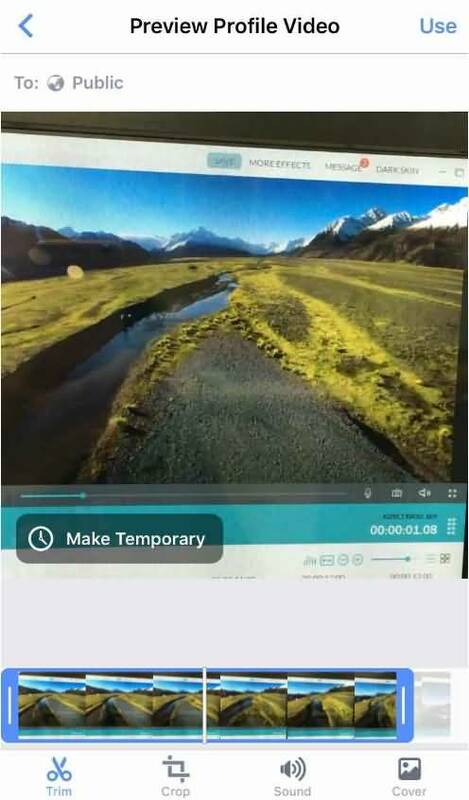 Tap the ‘Trim’ button and drag in on either side to shorten the video length. There is also an option of turning the sound on or off. You can also tap the Crop button at the bottom of the page to make the video square if necessary. 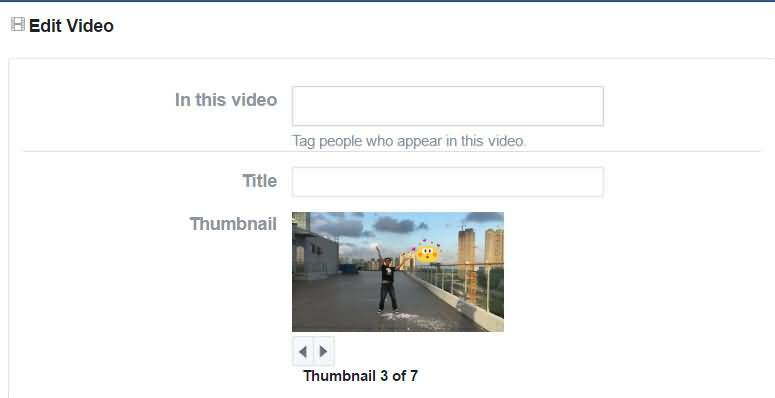 Now tap the Cover button to select a frame for your video which would act as the video thumbnail in Facebook for use as profile picture in the News Feed of your friends and followers. After selecting the cover just tap Use and your video is all set to be displayed on your profile page. Step 2: Find out your new video. Now in the top right corner you will see a pencil icon. Click it and then select ‘Edit this video’. Step 3: You will find options for adding tags, thumbnails and descriptions along with options for changing the video title. Pick the one you like and click the ‘Save’ button. Step 5: Click the Publish button. yes it's called spam. Which is what social media is about. That is not cool, man. You did not even show how to make it. Looks good. When I post with Facebook guidelines it looks like crap. 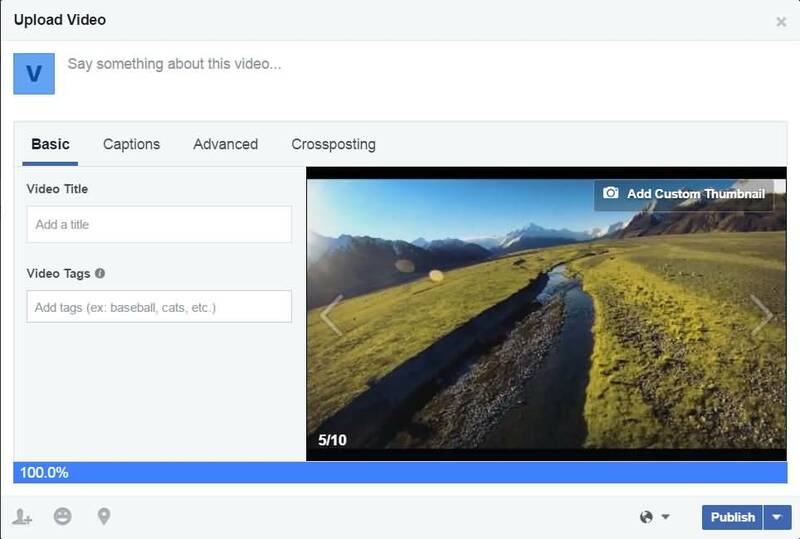 Of course you can make a Facebook video with Filmora first and then upload it to Facebook Page. 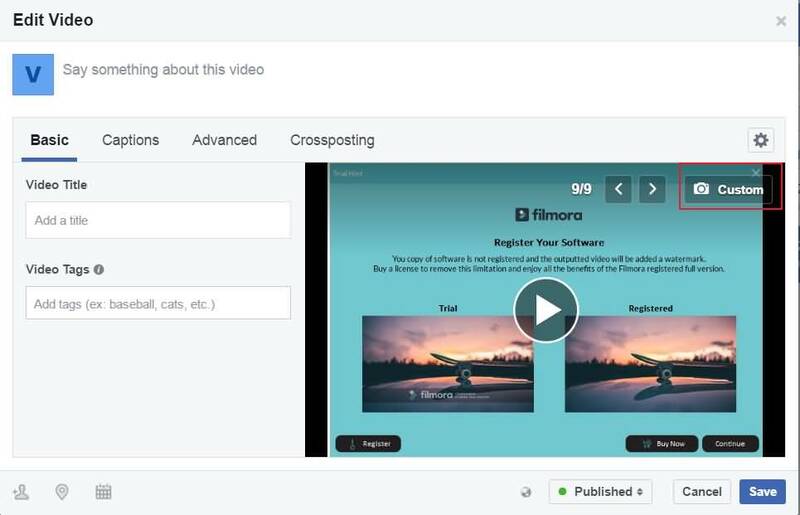 You can get the detailed information about how to make a Facebook video with Filmora in https://filmora.wondershare.com/video-editing-tips/video-maker-for-facebook.html. Or you can check the Facebook Guide on the Left Side Bar in this web page to get more information about Facebook. Hope it helps.